Welcoming Week is stocked with events across the country that bring immigrants and refugees and native-born residents together in the spirit of inclusion. The spread of Welcoming Week since its first year in 2012 with over 200 events in 33 states, as well as the growth of the welcoming movement, shows the commitment of our communities to welcoming new neighbors into the fabric of our cities and towns. Last Saturday, MoveOn.org launched the #AmericaWelcomes campaign to encourage Americans to show support for refugees fleeing violence. Nationwide campaigns like Welcoming Week help bring out the welcoming side of all of us. Welcoming is one facet in the multi-dimensional process of integration. Integration for newcomers and their children is an effort that requires the building of infrastructures around newcomers both socially and economically, and the participation of entire communities. In 2010, the Global Detroit study conceived of 11 strategies that could tap into immigrants’ talent, innovation, entrepreneurial spirit, and determination to foster regional job growth and prosperity. Global Detroit has embraced welcoming because it is a critical element of ensuring that everyone benefits economically from immigration. One initiative to tap into the inclusive economic growth vision of Global Detroit has been ProsperUS Detroit, an entrepreneurship training and development program focusing solely on the untapped entrepreneurial talent in low-income, minority and immigrant neighborhoods. 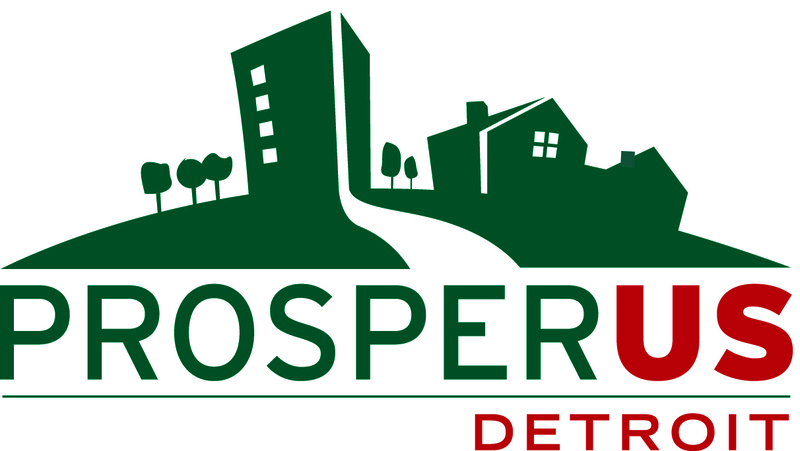 Initiatives like ProsperUS Detroit work to integrate newcomers and minorities into our economic fabric. These efforts have significant impact on local economies, removing obstacles that prevent immigrants and minorities from full participation and contribution. ProsperUS provides pathways for immigrants to contribute to the vitality of our regions. To celebrate Welcoming Week, we’re saluting one of Detroit’s small business owners, Tony Lopez, a ProsperUS Detroit graduate and entrepreneur, working to grow his business, Cabresto Tequila, in southwest Detroit. Looking for ways to join the welcoming movement? Snap a photo with the I Am a Welcomer sign and post it to social media with the hashtags #AmericaWelcomes and #WelcomingWeek. If you haven’t already, you can also pin your photo the America Welcomes board, hosted by MoveOn.org.